The Pert Motion Sensor is a battery based PIR Sensor that works on RF Technology. 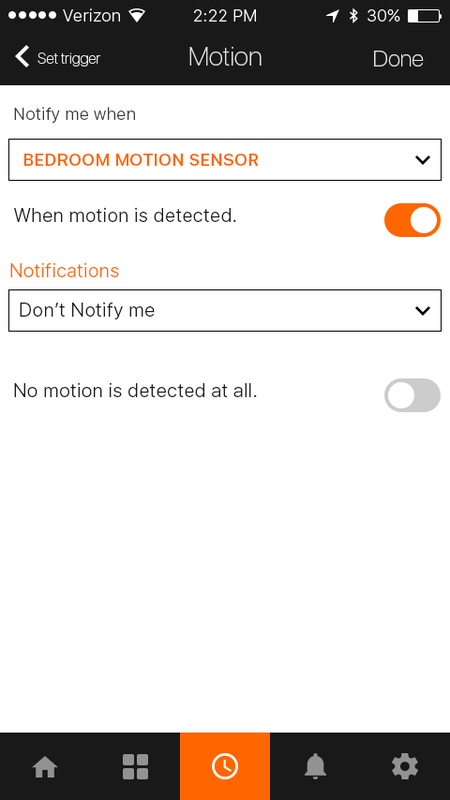 Receive alerts on your smartphone if your Motion Sensor detects movement. 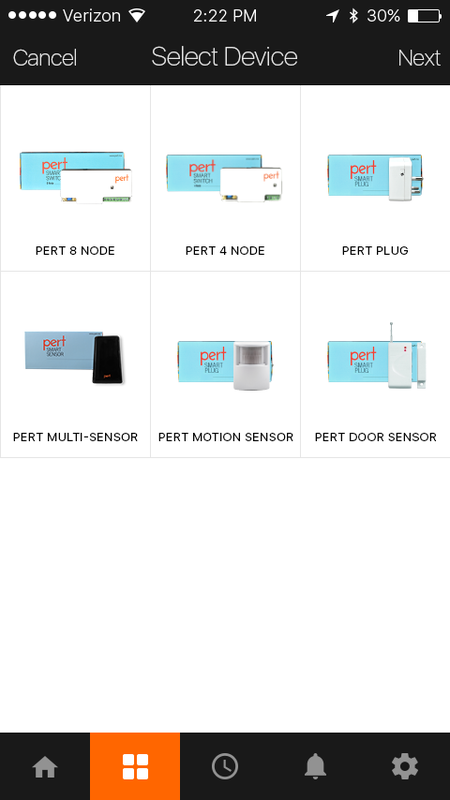 Automate connected devices with Pert Products and set them to turn on or off if your Motion Sensor detects movement. Pert motion sensor is easy to set up and use. 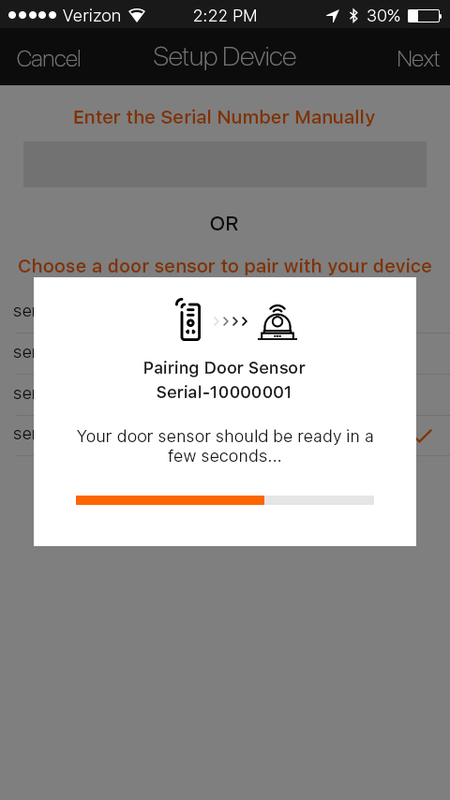 The installation process is hassle free & connects to the multi-sensor. Will detect almost any kind of movement within it's range, even a minimal gesture or any speedy movement will be easily detected. 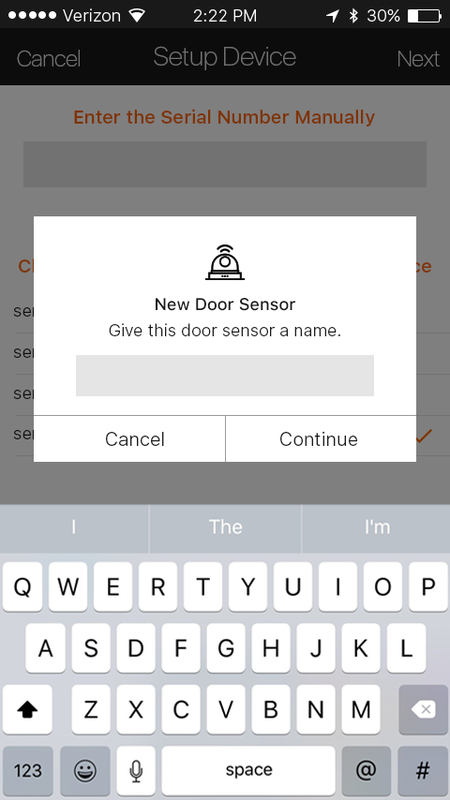 Provides real time updates to your smartphone as soon as any motion is detected in the area. With our super fast web services you will get notified immediately. Provides your home with extra layer of security from unnecessary visitors to the sanctity of your private space. The motion sensor has been designed in such a way that it can be mounted on any wall & will not draw forth any attention. And it has been designed in such a way to maximize the efficient projection of the cone radius for motion detection. The slightest amount of movement will easily be captured by the device. Pert motion sensor can also be adjusted into all possible angles to point towards whichever direction the user chooses as per their needs once it is mounted. The ball socket within the bracket allows 3-Dimensional wide view arrangement. 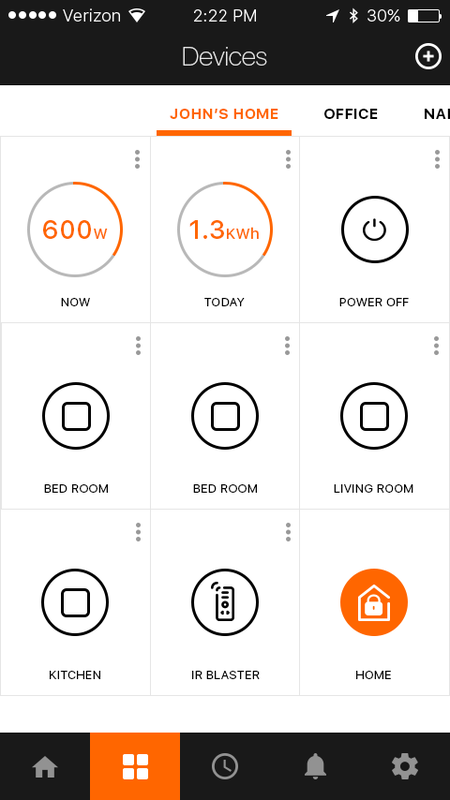 So there is no restriction in how to arrange the motion sensor as it built with all types of situations & environments in mind. 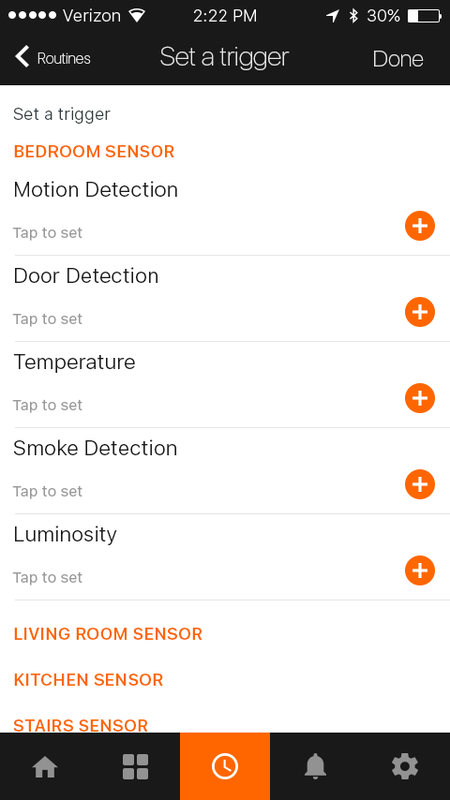 The Pert Application allows you to get real-time notifications & alerts based on the movement in your home. As soon as even minimal motion is observed, the motion sensor will notify of someone’s presence in your home. Useful when you’re watching over children or pets going into rooms where they’re not supposed to play. However it’s really handy when there maybe unwanted visitors trying to access your home when you’re not around. Pert motion sensor has been designed to conserve energy based on your movement throughout your house. You can set custom behavior models based on your preferences on the pert app. So the light turns on only when you’re inside a room & off when you walk out, so there will no more fights in the house based on who left a switch on.